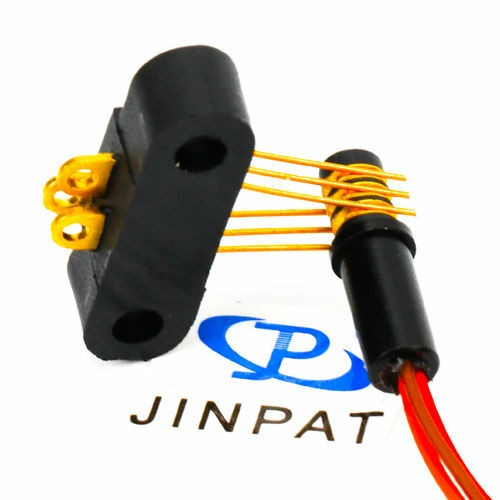 The Slip Ring Around You - Shenzhen, Guangdong, China - JINPAT Electronics Co., Ltd. 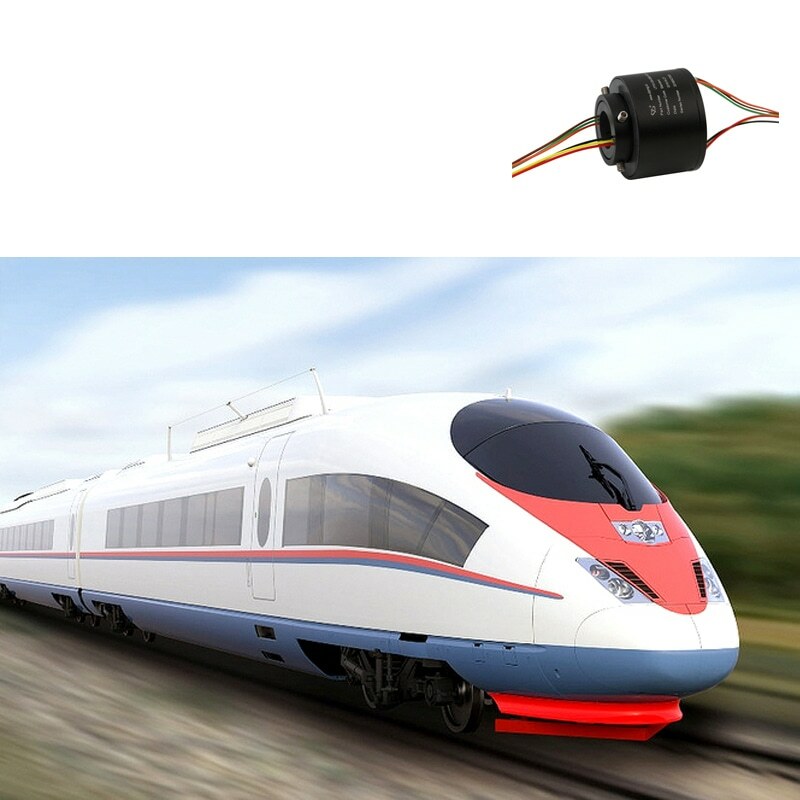 When one arrives at the railway station or airport, one procedure cannot be left out. 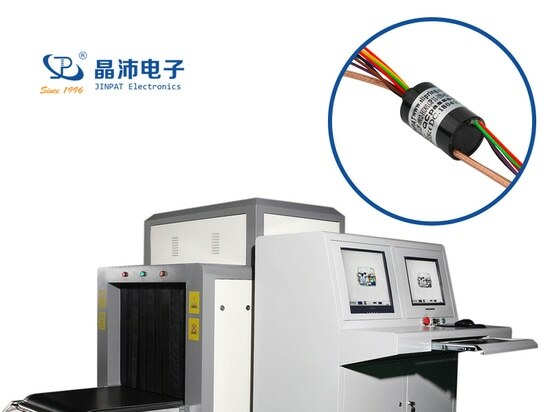 Before moving into the waiting room, the baggage and passenger have to be checked in case of dangerous goods being carried. 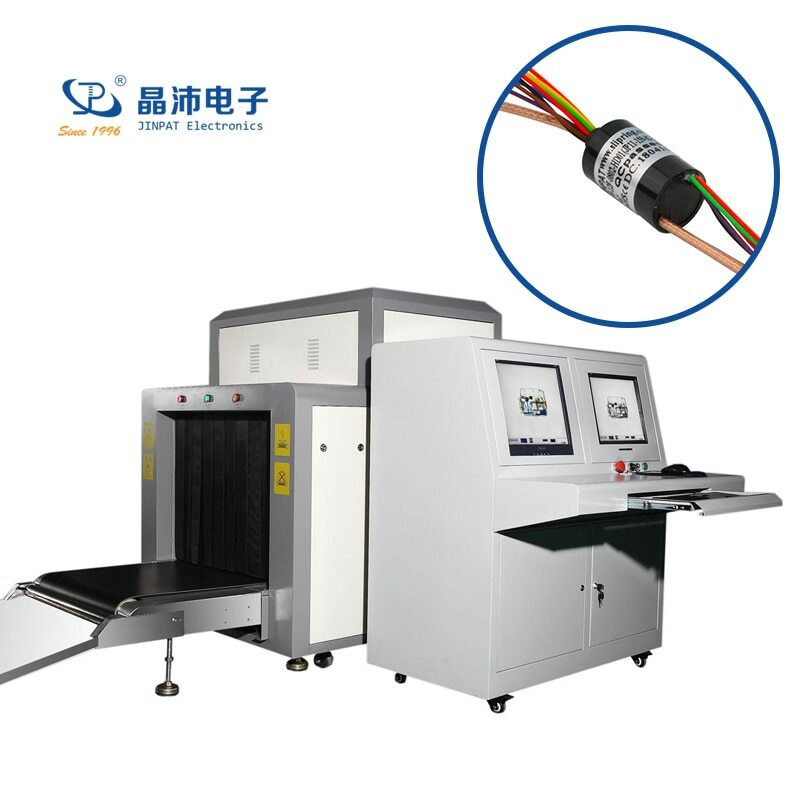 At this moment, the X-ray scanner with built-in slip ring that rotates in 360°can screen aircraft hold baggage, large parcels and packages, and medium-sized cargo. 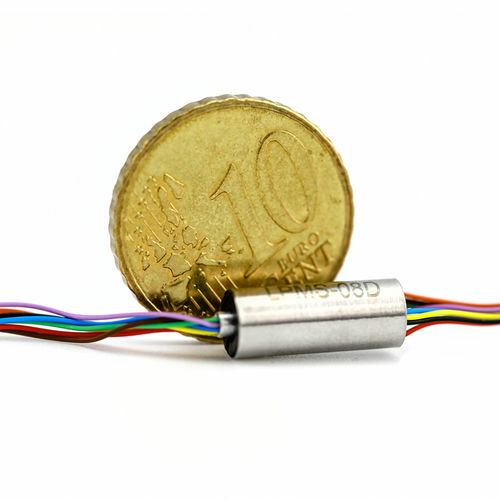 The slip ring helps the equipment store any number of high-definition images and has an automatic alarm function for the dangerous goods and drugs. 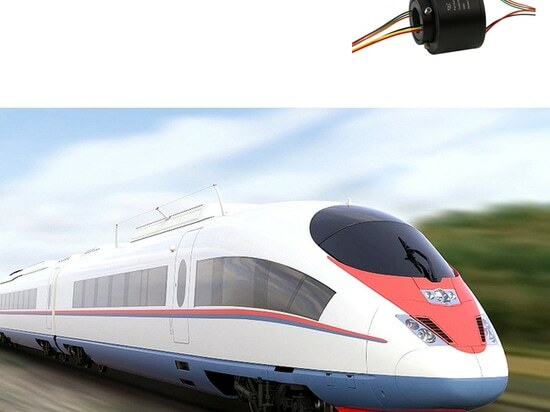 When stepping into the public transports, like airplanes or high-speed trains, the existence of slip rings can also be felt. 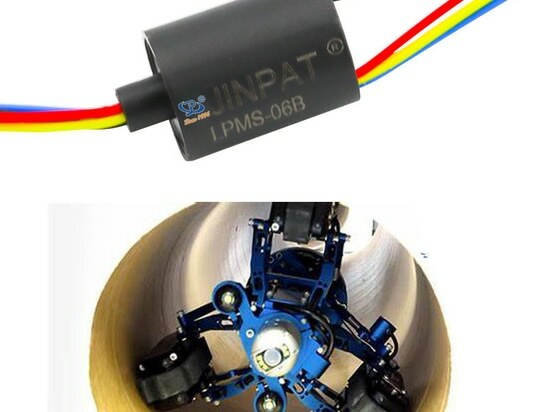 JINPAT slip rings have been applied to high-speed trains with high rotating speed and aircraft where compact-designed slip rings have been used in its electro-optical pod or unmanned aircraft vehicles. 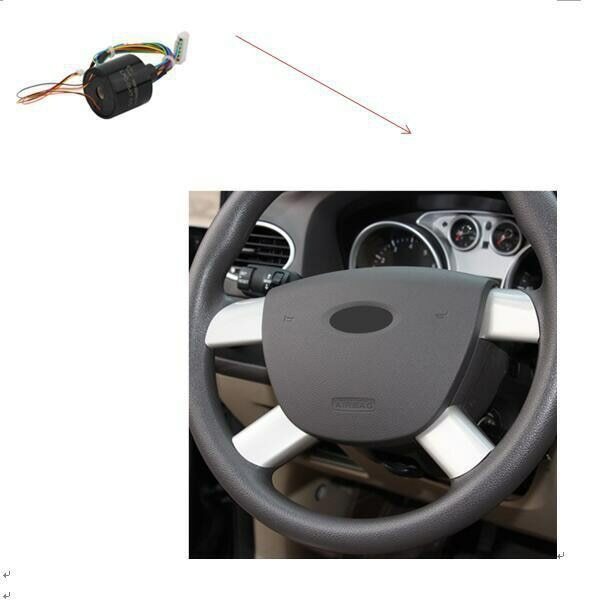 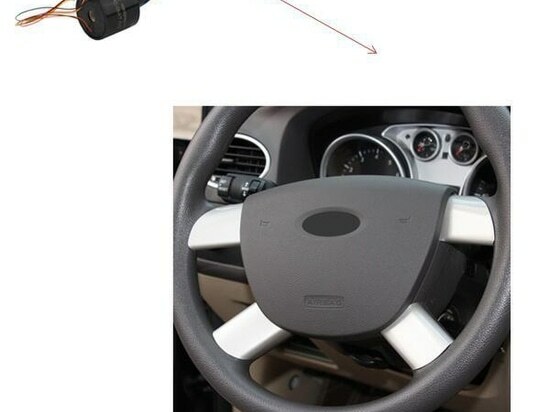 However, when you choose to take the bus or coach, the service of slip ring cannot also be ignored as JINPAT has cooperated with BYD company to provide the electrical connector used in its steering wheel of the transportation tool.